Create all types of physically-based fluid effects with smart controls for refining, retiming and rendering simulations. By the end of this video and tutorial, you will be able to create your own liquid simulation, understand how the simulation interacts with other objects, and know the basics of editing a number of primary settings for a sim. Full tutorial notes with downloadable assets available on our docs site. Fast and more realistic liquid solver. Optimized volume rendering with accurate lighting and global illumination. Phoenix allows us to rapidly simulate Fire and Smoke effects for projects with short deadlines and iterate looks without leaving Maya - saving valuable artist time. 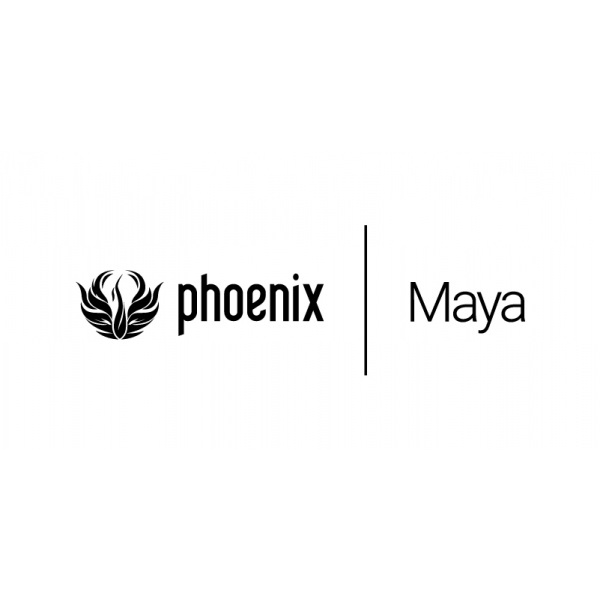 Don't take our word for it — we earned a best-in-class review for Phoenix FD for Maya! Create realistic liquid simulations with splashes and foam directly in Maya. Create all types of fire and smoke effects with Phoenix FD’s powerful adaptive dynamics engine. Increase simulation resolution and add detail without changing overall shape or behavior. Use a wide range of customizable emission sources – animated meshes, texture maps and particles – to drive complex simulations. Simulate highly-realistic and complex vorticity effects with full control over large-scale vortex strength and ultra-fine details. Perfect for generating small wisps of smoke and steam. Render particles as bubbles, drops, points, or fog. Easily create ocean surfaces that never repeat using procedural ocean displacement. Preview and render the ocean surface without simulating cache files. Render photorealistic fluids and volumetric effects using V-Ray's optimized Phoenix FD shader.